Sliding vs. Manual Doors: Which is Right for You? When it comes to selecting the right door for your property, it is not always easy or straightforward. Both can be functional and both can be attractive, but depending on your needs, budget and the size of the opening, one might be better for you. The professionals at Abacus Shutters know that this is an important decision, and we want to help you make the right choice between sliding and manual doors. Sliding doors are typically two large panes of glass: one which stays in place, and one which slides alongside the other on a track. If you are working with limited space, sliding doors hold a great advantage over manual doors. Because they slide side-to-side, you do not need to worry about them opening into or out on to a tightly enclosed area. They also allow you to control how widely or narrowly the door is opened. If you just want to let in a little bit of fresh air but need to keep pets or children safely indoors, sliding doors are a practical and secure compromise. If you have the luxury of additional space and a bright view to look out to, then manual doors might be the best option for you. 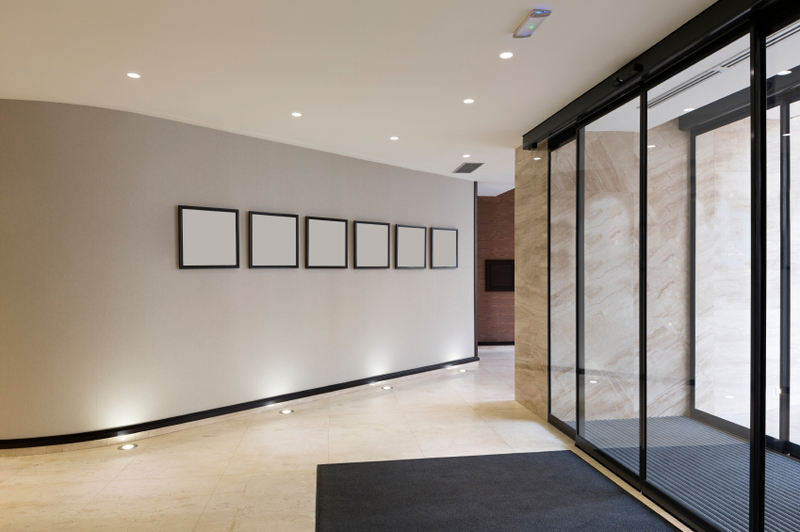 Whereas a sliding door will always need to have a panel in place, manual doors can fully open up, either inwards or outwards, creating a wonderfully open space. Manual doors come in different styles, though French doors – two doors, one next to the other, which both open in and out, are an exceedingly popular choice. Depending on the style you choose, manual doors can also add a beautiful aesthetic to your property, especially if it has a classic or traditional design, as sliding doors can often appear too modern or futuristic. No matter which one you choose, Abacus Shutters can help you take the next step to getting them installed. To find out more, contact us to speak to one of our friendly representatives. This entry was posted in Steel Doors. Bookmark the permalink.